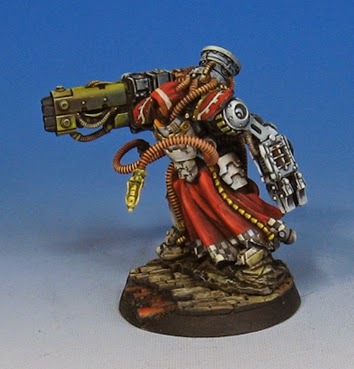 Here's the last Myrmidon Destructor for the Mechanicum army. As always, a very unusual item! More images of the 'regular' Myrmidons next!